Also, why give tax cuts to the Globalists who have been exporting American jobs for decades? Weren't they the enemy? Why do you guys support the Globalist Tax Cut? Im ok with a flat tax, but every proposal i see they do away with deductions. I think doing away with mortgage interest deductions would kill the home industry and put the US back into recession. All of a sudden people will actually have to write a check instead of get a refund. Well, if you don't do away with deductions, it's not really a "flat" tax is it? And a flat tax simplifies things so that most people would not need an accountant and no one would either owe or get a refund. 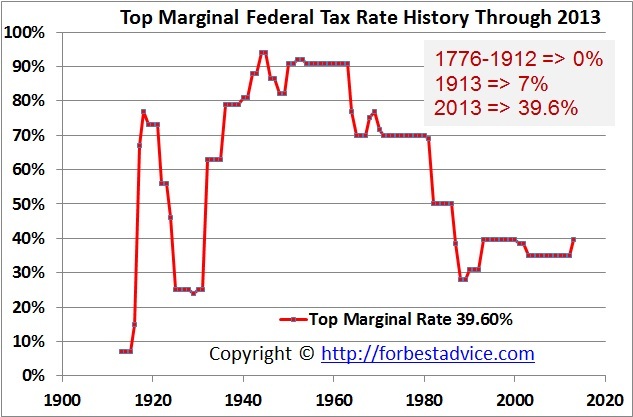 Your employer takes out "X" % to pay federal and that's that. Good article on Trump's Globalist Tax Cut. Reports this weekend indicated that Steve Bannon, the White House chief strategist and Friend to the Sith, was pushing a tax hike on the very richest among us. Bannon wants to raise the rate on income over $5 million a year to 44 percent, according to The Intercept, in order to pay for tax cuts for the middle class. But further reports on Monday indicated this is not under any serious consideration. In fact, according to The Daily Beast, conservative groups have essentially "laughed" at the idea. Herein lies the problem with conquering a political party because the multitudes of establishment candidates they put up were easily stuffed in lockers: The rest of the party apparatus is still there after the fact. Bannon might want to raise taxes on the rich. Trump might even be open to it; he said he was, for what that's worth, as recently as last week. But the network of donors and large corporations and interest groups and lobbying outfits who pay the campaign bills don't want that. So the congressmen and senators beholden to them don't want that...So any tax hike, particularly for the party's real shot-callers, is dead in the water. That's despite the fact that it would be good politics. Last year, 61 percent of Americans told Gallup the rich pay too little in taxes, including 45 percent of Republicans and 62 percent of independents. So Bannon wants to raise taxes on the rich. But Trump has decided to go along with the Globalists and the Swamp. They need to decide whether raising taxes on the rich is "America First" or not. Bannon wants to do it. The Establishment clearly does not. So who's right here...Bannon or the Swamp? Looks like all the Swamp Creatures have slithered away. All true Patriots know that raising taxes on the rich is one of the most America First things you can do. The people in favor of the Trump Globalist Tax Cut are part of the Swamp. Drain the swamp by raising taxes on the rich and Globalist corporations. Paying the same tax rate doesn't punish them, living beyond their means and their own failure to improve upon their life circumstances does so. 50K for 20 years so and she will get raises and retire. Not if you dont start working till you're 28 and you racked up 100k+ in loans. You will never get ahead. Pretty dumb IMO.